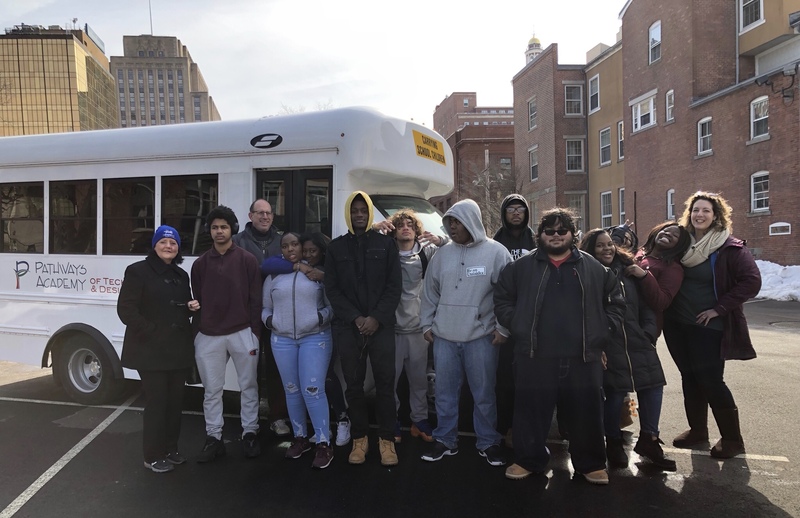 On March 3rd, Eleven seniors down to an event in New Haven to perform community service for the Diaper Bank of Connecticut. They helped collect diapers during the Shamrock and Roll 5K and then they organized the diaper bank's warehouse. Nearly 5K diapers were donated during the event yesterday. They all brought such great energy and spirit to the the day. We are planning another community event with the Diaper Bank on Saturday, May 11th from 9am-2pm. If you are a senior and interested in participating, please sign up in the main office and get a permission slip.